Optech Microscope Services Ltd was established to specialise in servicing and sales of microscopes and microtomes and their accessories. 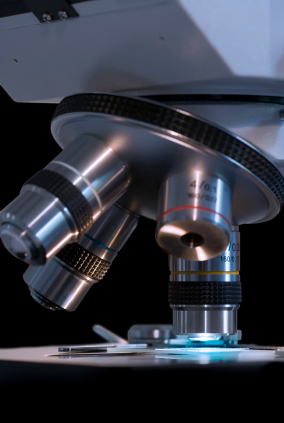 We are a small company that has considerable expertise with over 30 years of experience in the maintenance of microscopes and microtomes by all manufactures. Optech Microscope Services offer contract service agreements, repair and breakdown services. We can tailor make a service agreement to suit the needs and budget of our customers. We currently have service contracts with a number of NHS Trusts, all Health Protection Agency sites, education establishments, medical research, veterinary and manufacturing companies, and the asbestos analytical industry. Optech Microscope Services is accredited with SafeContractor and all service engineers are members of the Royal Microscopy Society.